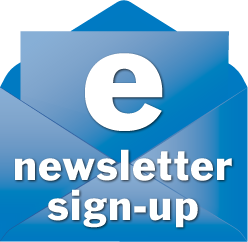 New Tick Spreading Fast; New Bill: National Lyme Strategy; LDA Conference Registration Open! 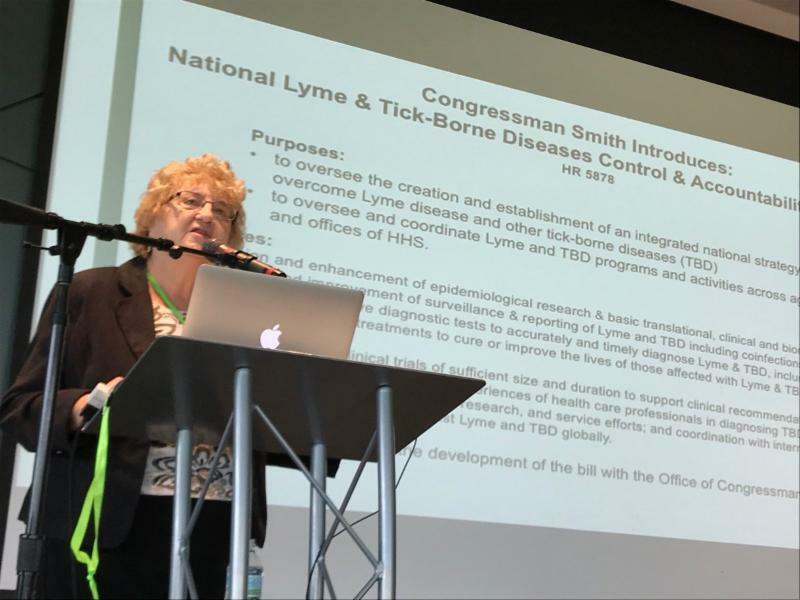 The Lyme Disease Association, Inc. (LDA) announced the introduction of HR 5900,* “National Lyme and Tick-Borne Diseases Control and Accountability Act of 2018’’ into the US House of Representatives by Congressman Christopher H. Smith (R-NJ4) on May 21. Arrived in NJ last August…. Has now spread to VA and WV…. The Haemaphysalis longicornis tick (otherwise known as the East Asian or Longhorned tick), a self-cloning species native to China, Japan and Australia, was confirmed in Hunterdon County, NJ, on a sheep farm in late 2017, and a mystery still surrounds its appearance. The species survived the winter and chemical prevention measures and was confirmed again in NJ in two different locations in Spring of 2018. 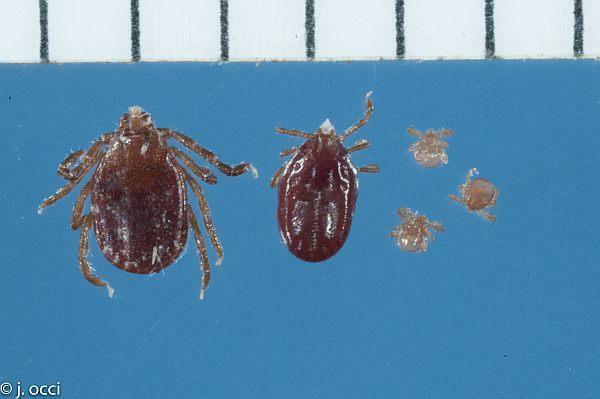 The LDA has been concerned that the tick reproduces asexually, which means the female tick can lay eggs which do not have to be fertilized by a male, thus the tick has the ability to establish itself very quickly, and that appears to be the case. On May 14, the tick was confirmed in Virginia, appearing on an orphaned calf on a beef farm in Albemarle County. In late May, the longhorned tick was confirmed in West Virginia in two separate farms in Hardy County, near the Virginia border. The U.S. Department of Agriculture considers the species to be a serious threat to livestock. The longhorned tick is already known to transmit several human diseases, including spotted fever rickettsiosis, in its native East Asian countries. It may be only a matter of time before they become carriers of tick-borne diseases that affect humans. The CDC has released the Morbidity and Mortality Weekly Report (MMWR), which examines trends in occurrence of nationally reportable vector-borne diseases during 2004–2016. Vector-borne diseases are major causes of death and illness worldwide. In the United States, the most common vector-borne pathogens are transmitted by ticks or mosquitoes, including those causing Lyme disease; Rocky Mountain spotted fever; and West Nile, dengue, and Zika virus diseases. The number of annual reports of tickborne bacterial and protozoan diseases more than doubled during this period, from >22,000 in 2004 to >48,000 in 2016. Lyme disease accounted for 82% of all tick-borne disease reports during 2004–2016. 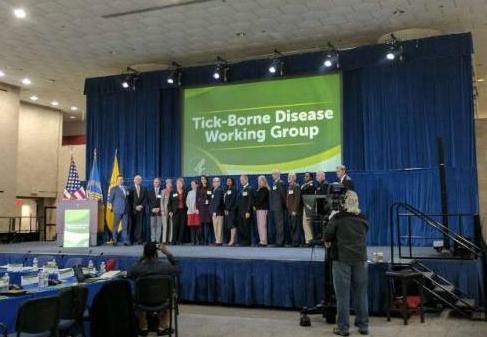 The fifth meeting of the Health & Human Services (HHS) Tick-Borne Disease (TBD) Working Group took place in-person on May 15-16, 2018 . Click here to see summaries, transcripts, slide presentations, written public comment, transcripts of verbal content, agendas, and webcasts for this meeting as they become available, and for previous meetings. 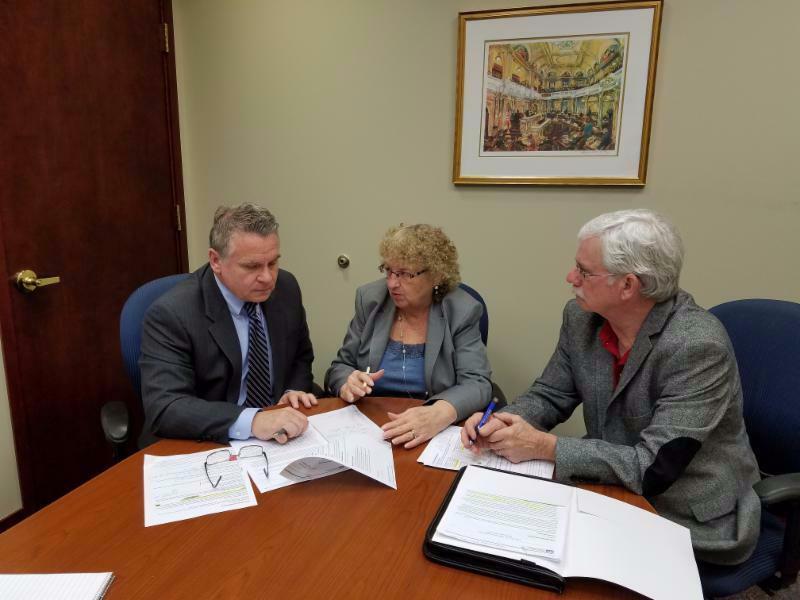 For more TBD Working Group updates click the links below. The sixth Working Group meeting will be held online on June 21. 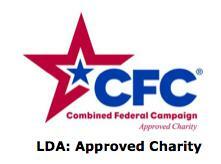 LDA/Columbia Conference Registration Now Open! 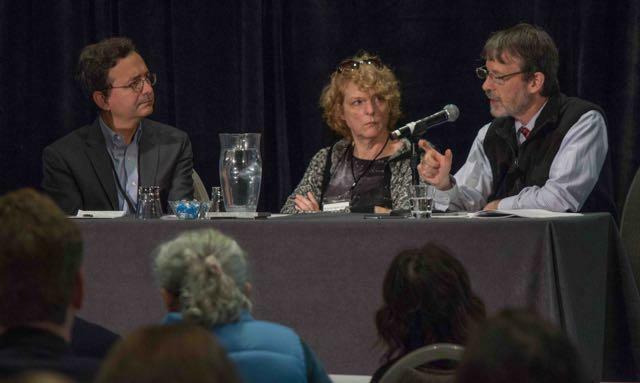 The Lyme Disease Association (LDA) announces its 19th annual confere nce – Lyme & Tick-Borne Diseases: Turning the Corner Through Research, jointly sponsored by Columbia University. 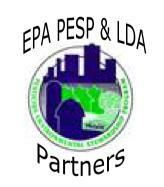 It is being held on October 27 & 28, 2018 in Providence, RI at the landmark Marriott Providence Downtown hotel. The conference is designed for physicians and researchers, but the public is invited to register, and all registrants can attend a reception and network with the conference faculty. The LDA is once again offering conference scholarships for medical students, post docs, and others, thanks to the generosity of the Steven & Alexandra Cohen Foundation. Continuing Medical Education (CME) credits will be offered by Columbia University to CME-registered attendees. The conference will feature 20 faculty consisting of clinicians and researchers from across the US. IGeneX Labs has provided commercial support to the program. The Department of Defense Congressionally Directed Medical Research Program (CDMRP) Program Announcement for FY 2018 CDMRP research grant submissions has been posted. 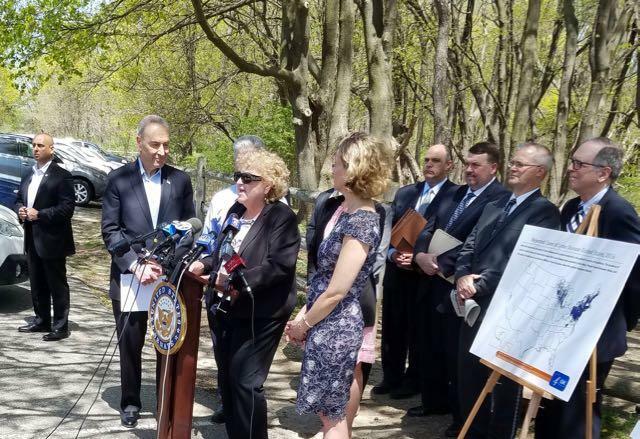 US Senator Chuck Schumer (NY), Senate Minority Leader, invited LDA President Pat Smith to speak at his press conference in Woodbury, NY on May 2, 2018. The focus was to ensure that government monies on Lyme and tick-borne diseases reach those officials at the state and local level who can best ensure the monies are used to help fight tick-borne diseases. Has your Congressman Joined the US House Lyme Caucus? TAKE ACTION: Contact your Congressmen and ask them to sign up for the Caucus today! The Caucus can help Lyme patients achieve their goals.